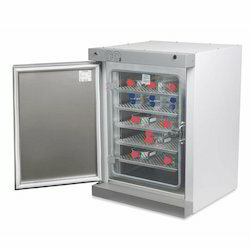 Our domain expertise has enabled us to come up with an excellent range of Lab Incubator. Under this product range, we encompasses Walk-in Incubator, Orbital Shaking Incubators, Bacteriological Incubator, Co2 Incubator, B.O.D. 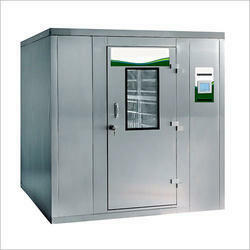 Incubator and many more. The entire range of products is precisely manufactured by making use of excellent quality raw material and other essential components required for the production process. 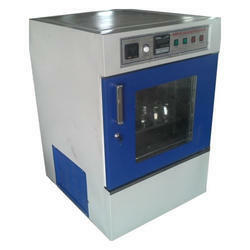 Customers can avail these products as per the specifications detailed by them. To append and respond to the emerging demands of honorable clients, we are offering an unmatched range of Walk-In Incubator. These products are designed to be used in hospitals research institutions, public health laboratories and more. 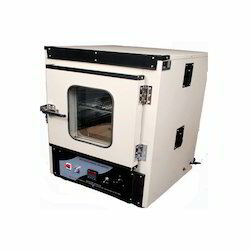 Where temperature and humidity are to be controlled, the offered range can be also used to test production samples and large size equipment. With the expertise of our professionals in this domain, we are able to bring forth a quality approved range of BOD Incubator. These products are manufactured in compliance with the set medical standards using high grade raw material, which is procured from the leading vendors of the market. In addition to this, our range of products is tested on various parameters to ensure its flawlessness. 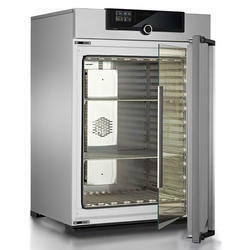 We are an eminent organization engaged in offering our reliable patrons an unparalleled range of Co2 Incubator. The offered range is precisely manufactured by making use of excellent quality raw material and cutting-edge tools & technology at our state-of-the-art infrastructure premises. Our patrons can avail from us this range as per their specifications. We are an accredited organization engaged in providing our valued customers a comprehensive array of Orbital Shaking Incubators. These products are manufactured by making use of excellent quality raw material and sophisticated tools & technology at our infrastructure premises. 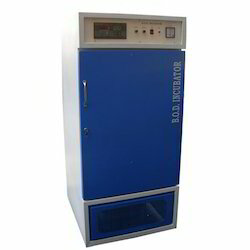 We offer Bacteriological Incubator to our client.